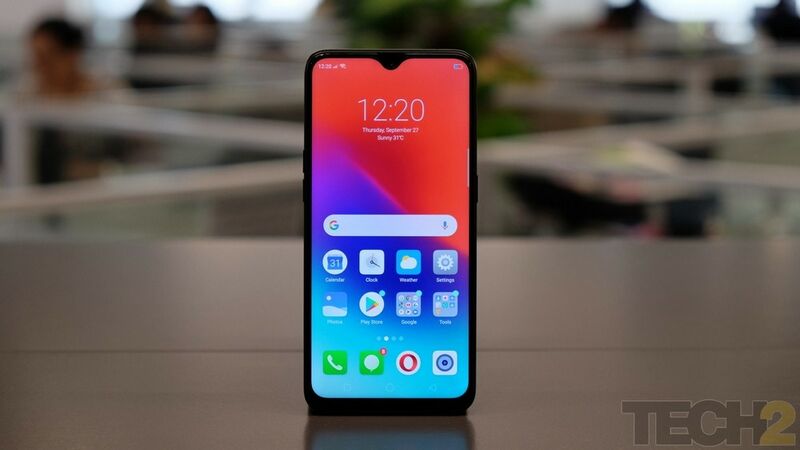 The Oppo R15X gets an under-display fingerprint scanner and also features a waterdrop notch. 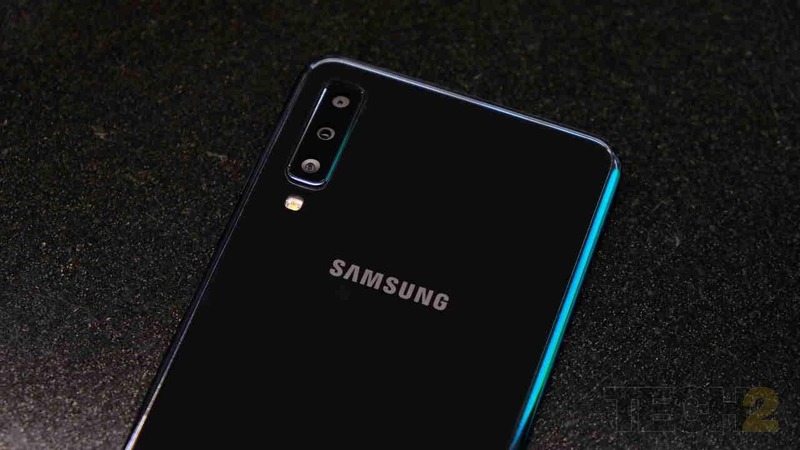 The Galaxy A7 is Samsung trying hard to find its feet in a segment which they’ve ignored for too long. Realme 2 Pro goes on sale on 11 October for a price starting at Rs 13,990 exclusively on Flipkart. 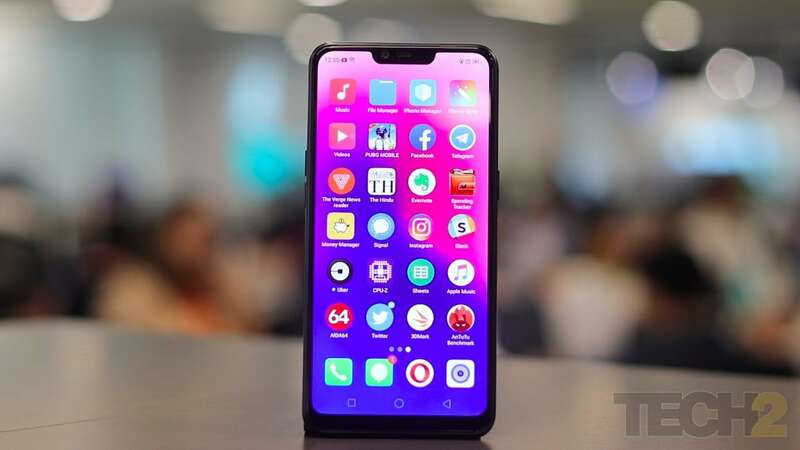 The Realme 2 Pro is already up for grabs on an open sale while the Realme C1 goes on sale at 12 pm. 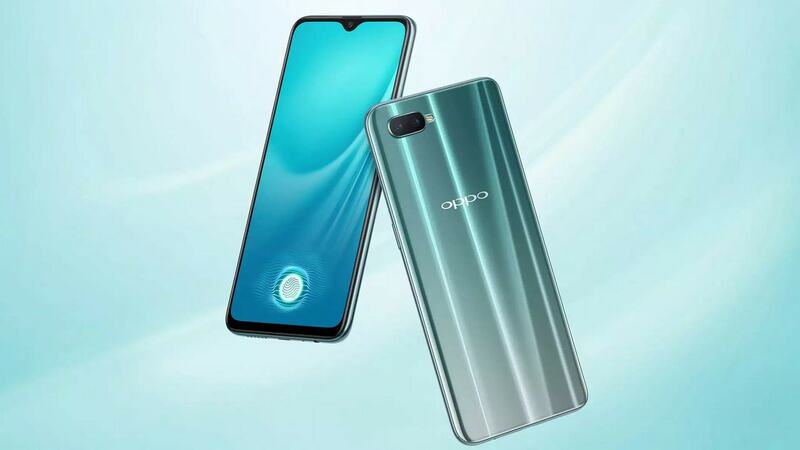 The Oppo K1 looks identical to the Realme 2 Pro and also features the same Snapdragon 660 chipset. 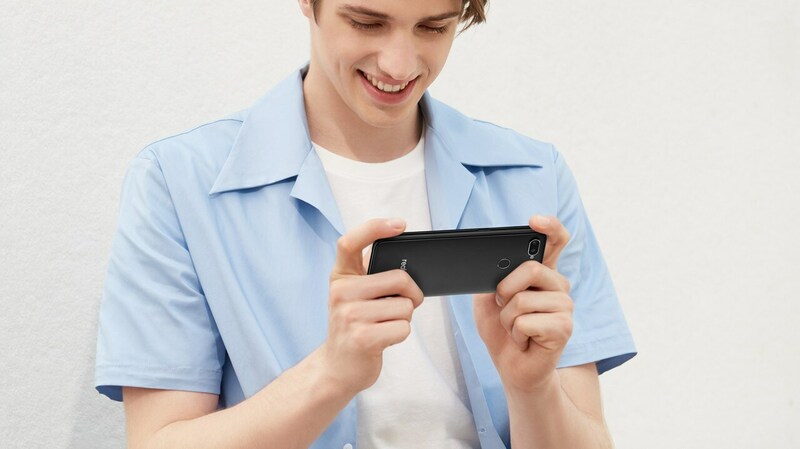 The smartphone will be available for purchase starting xxxxx on Flipkart exclusively. 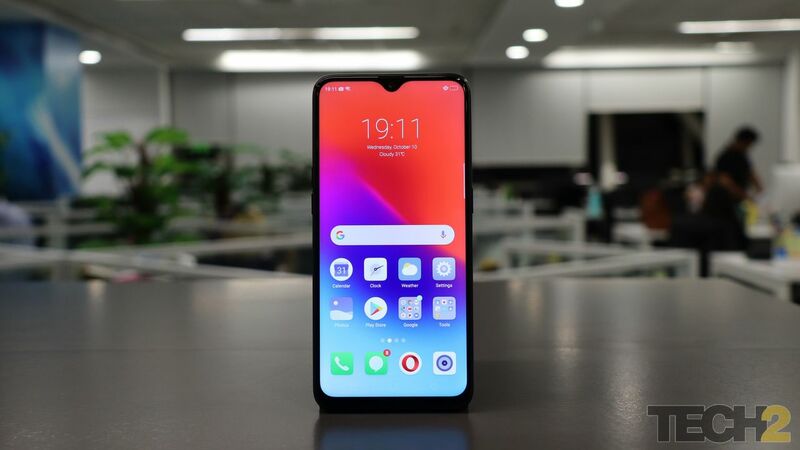 Initial impression about the Realme 2 Pro is that it looks to be a powerhouse but with a very thick body. 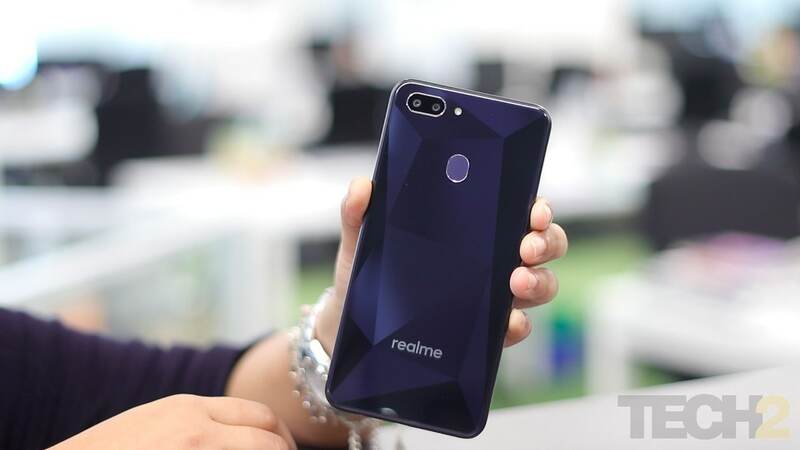 Realme 2 Pro will be equipped with a dual-lens AI camera on the rear with portrait mode. Realme 2 Pro will sport a waterdrop notch dual-camera setup at the rear along with fingerprint sensor.